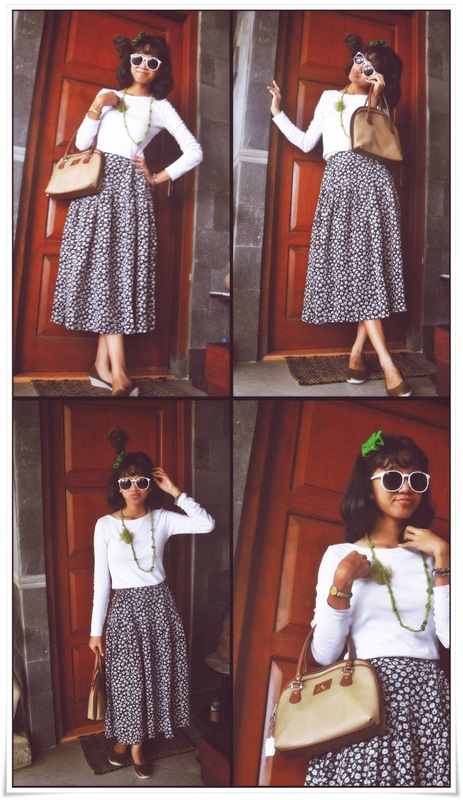 wanna know what I was wearing last Sunday when I went to church with my mum and window-shopped around Gejayan?? Maybe I'll post my fashion style every Sunday like this . Because only on Sunday I can do an experiment with my fashion taste ..